One day while you’re flossing your teeth, you notice something odd. Your gums have white spots on them. What are they? Where did they come from? Should you be worried? Should you go in for an emergency dental appointment or just wait until your next checkup? Well, here are four possibilities for white spots on gums in Federal Way and information on what you can do about them. Statistics show that at least 50% of the adult American population suffer from some form of gum (periodontal) disease. 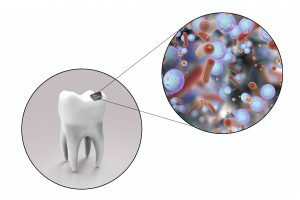 Because of this growing issue, February has been designated as National Gum Disease Awareness Month, which is a time set aside to encourage prevention and a proactive approach to seeking treatment. As you continue reading, learn how untreated periodontal disease in Federal Way can contribute to heart disease. Additionally, discover the available forms of prevention and treatment to restore your oral health. Starting a new job? Meeting new people? Afraid to show your smile? Don’t let discolored, chipped, decayed, or crooked teeth stand in the way of putting your best self out there. 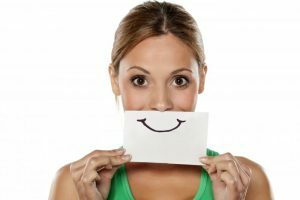 Here are 5 reasons to get a smile makeover in Federal Way with a qualified cosmetic dentist. Your teeth are one of your greatest assets. They enable you to speak clearly, eat comfortably, and smile confidently. Unfortunately, your precious pearly whites are vulnerable to decay, which is why it is so important for you to protect them. 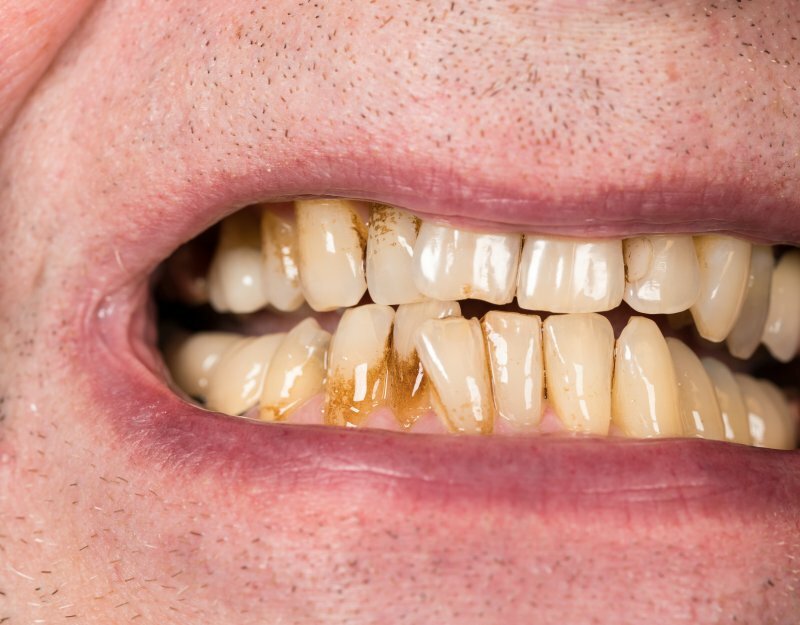 Let’s discuss how tooth decay in Federal Way progresses and how you can safeguard your smile against this serious problem. If you are among the 120 million adults in the U.S. who are missing at least one tooth, you have noticed several changes to your quality of life. Not only did you lose your confidence, but now you struggle to chew many of your favorite foods and speaking clearly is a challenge. Did you know there are other complications brewing beneath the surface you cannot see? Your jawbone is also slowly deteriorating. Over time, this can significantly impact your oral and general health. 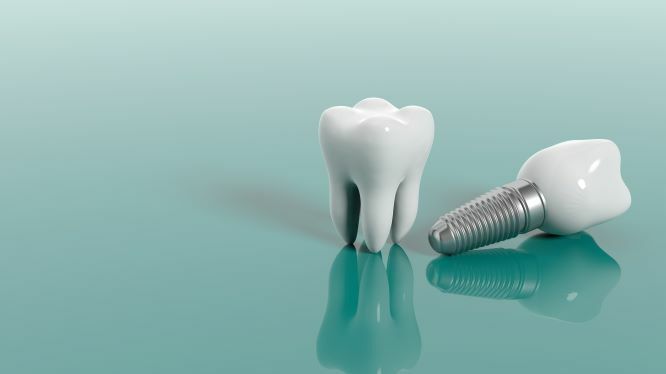 To stop the complications, it is best to replace your missing teeth in Federal Way with dental implants. Does the “unique” aroma of your breath cause you embarrassment? That’s okay. All of us suffer from a little halitosis every now and then, especially after eating a spicy meal. Sometimes, however, bad breath can be a symptom of more concerning health issues. 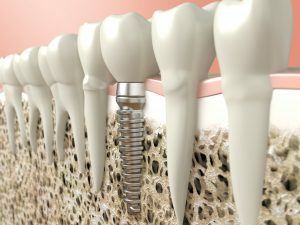 Here’s some advice on this topic from a dentist in Federal Way. Have you been told that you’re a loud snorer when you sleep? Do you find yourself feeling tired and lethargic throughout the day, even if you should have received enough rest? If you’ve answered ‘yes’ to these questions, then there’s a chance that you’re suffering from a sleep disorder. Your dentist says you may need sleep apnea treatment in Federal Way and explains what options are available to you. 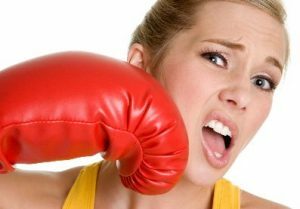 Knocked Out Tooth? 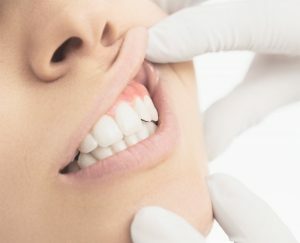 Tips From an Emergency Dentist in Federal Way! Have you ever had a dream that you’ve lost all your teeth or that they’ve suddenly become terribly loose for no reason? If so, you’re not alone – bad dreams about teeth are surprisingly common! Some people say they’re associated with deeper feelings of worry or anxiety, which makes sense because your teeth are so incredibly valuable and hard to replace. That’s why it’s understandable to feel panicked if you’ve knocked out one of your precious teeth. But is there anything you can do to help save your tooth before calling an emergency dentist in Federal Way? Fortunately, there are a couple of proactive steps you can take – find out more below! Comments Off on Knocked Out Tooth? 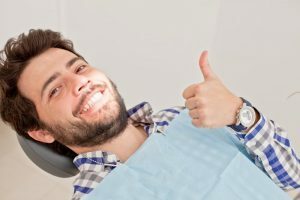 Tips From an Emergency Dentist in Federal Way!